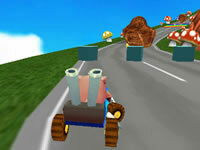 Krazy Kart 3D is a racing game in 3D whose principle is similar to Mario Kart. Early in the game, you choose your pilot and the circuit on which you will compete. Then the race begins! Your goal is obviously to finish first. On the road, you will find coins and blue boxes. 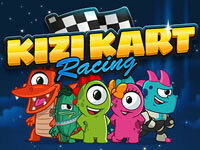 Grab coins, which will be used to unlock bonus, and boxes that are the equivalent of gifts in Mario Kart. 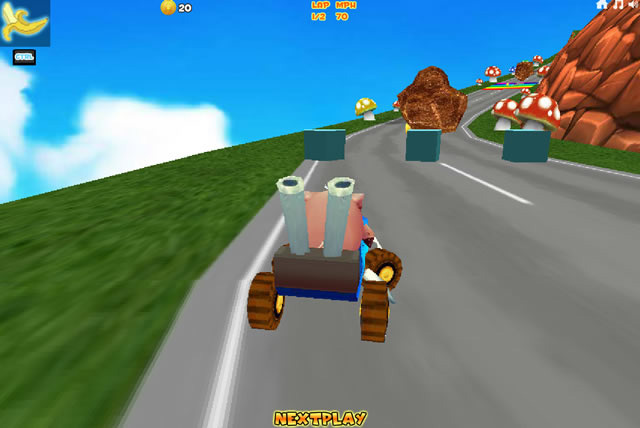 You will get practical objects to annoy other competitors (bananas, for example), or bonus items to boost your car. 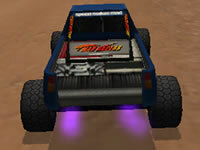 Use the arrow keys to move, Ctrl to use an item and Shift to drift.